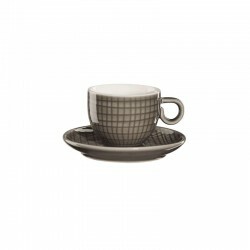 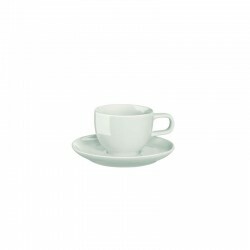 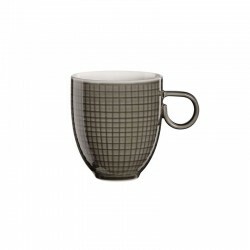 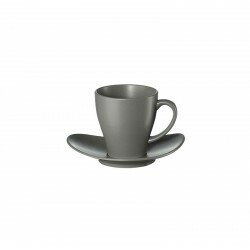 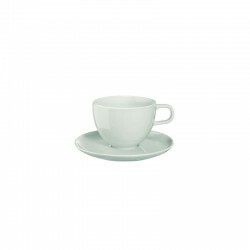 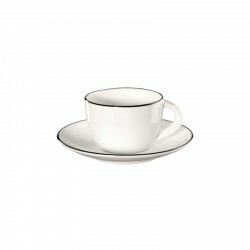 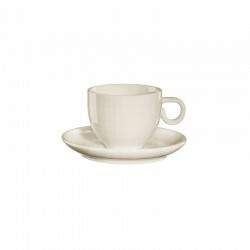 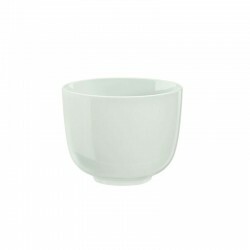 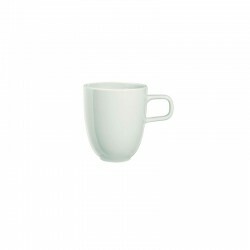 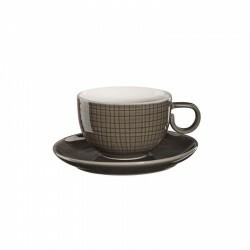 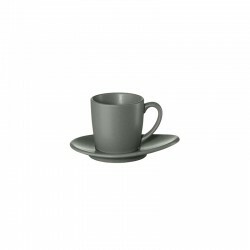 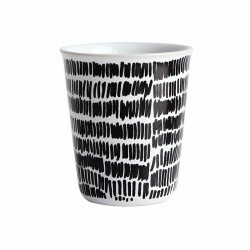 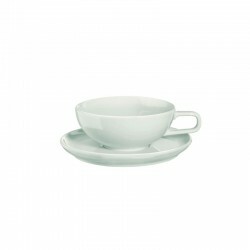 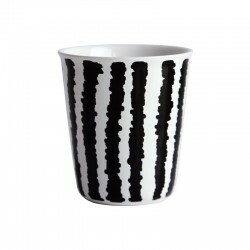 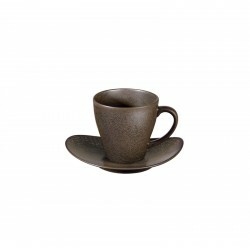 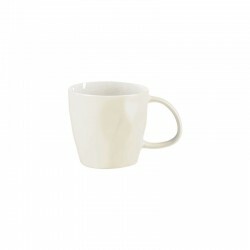 Espresso cup with saucer from the popular À Table series. 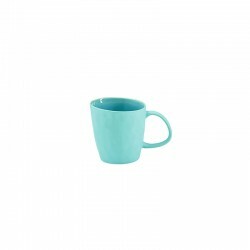 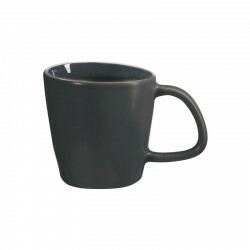 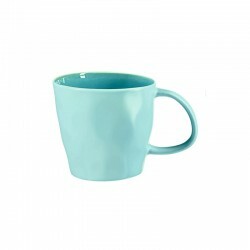 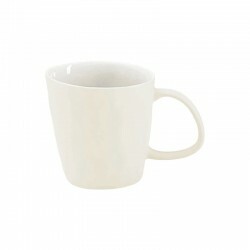 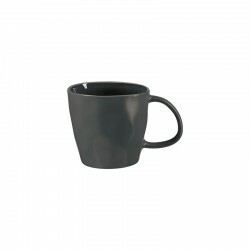 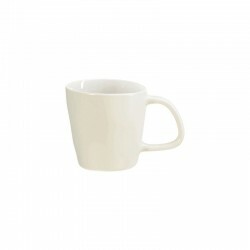 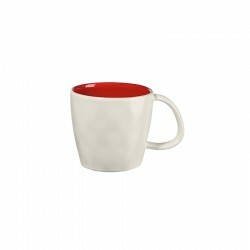 The espresso cup has a capacity of 70 ml, big enough for a double espresso! 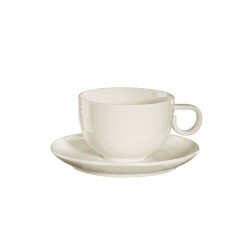 The saucer offers space for a small delicacy. 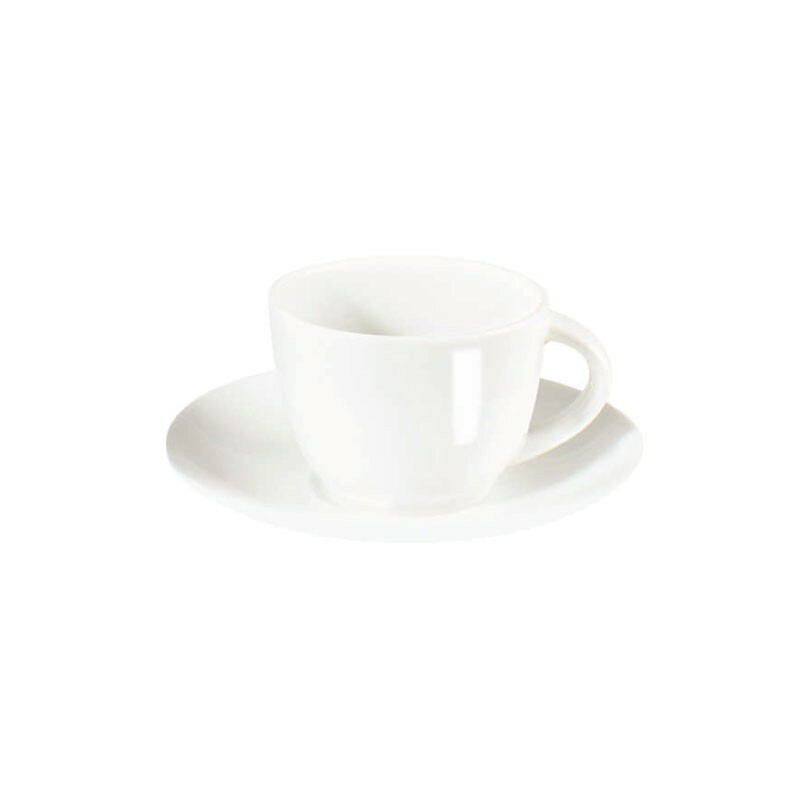 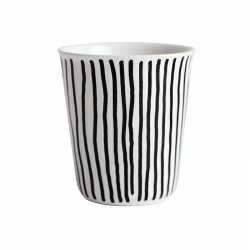 The Fine Bone Porcelain has a warm white, a light sheen and the restrained design of the espresso cup blends perfectly into any setting.